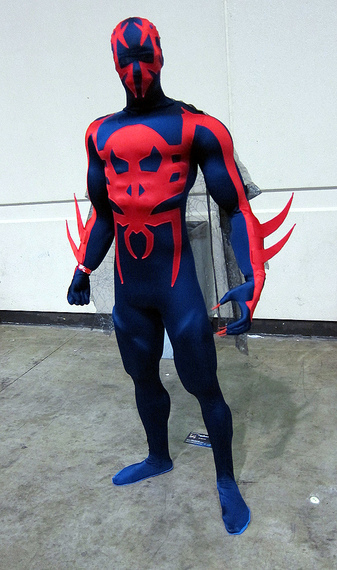 While looking at Spider Man / Woman cosplay I ran across some awesome Spider-Man 2099 cosplays. One in particular really stood out. An Aussie journalist by the name of Daniel Walker made a full on, highly detailed, and just extremely awesome Spider-Man 2099 costume. 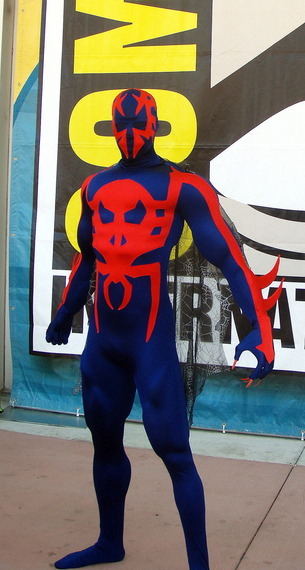 Also check out his blog for a description of how he made the Spider-Man 2099 costume. Which is really interesting, particularly if you are into cosplay. Here are some pictures of his Spider-Man 2099. What do you think of it? I think it is one of the best Spider-Man (All versions) cosplays I have seen. 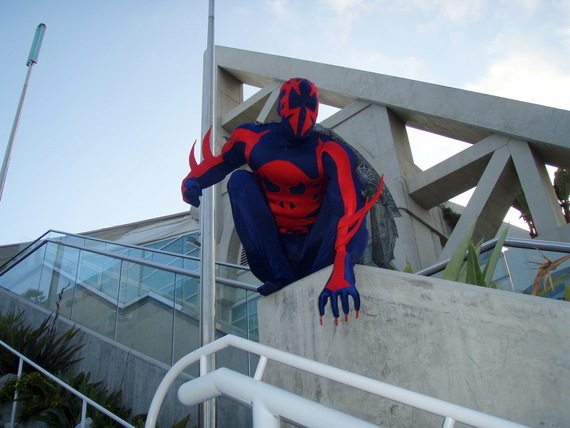 I found one other great Spider-Man 2099 who was at San Diego Comic Con in 2012. I am not sure who they are but it is also very good. It even includes the red nails/claws on his hands.